Claire at The Simple Sweet Life. How elegant! And such detail – wow. 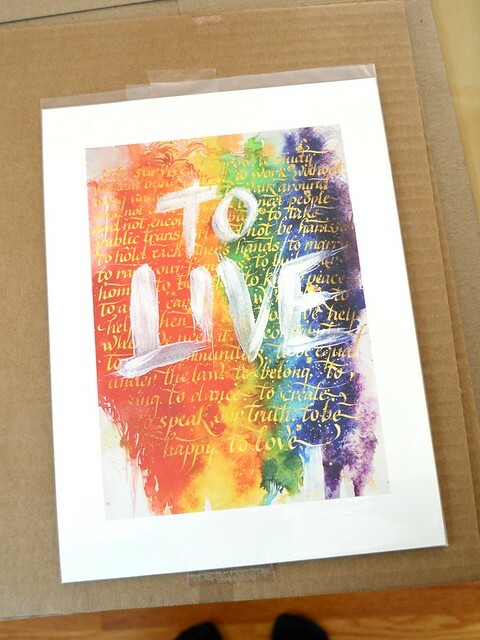 Learn more from the tutorial by Claire at The Simple Sweet Life. Albertine bookstore by Bartelstone; via Atlas Obscura. The dress almost looks like it was designed to complement the room. Also, it seems to be from the same period as the Valentino fall winter 2015-2016 collection that I blogged about. The colorways and the simple lines are certainly similar. Thank you, serendipity, for delivering to me this gorgeous pairing! Ancient Egyptian Diadem Inspires High Fashion? Remember my post about the fantasy flair in Valentino’s fall winter 2015-2016 collection? Valentino, fall winter 2015-2016. Photo Fabrizio Ferri / Vogue Italia. I said the cuts reminded me of the movie Troy or vaguely of ancient Greek styles in general. While I didn’t get it exactly right, it sounds like historical Mediterranean may have been an inspiration for Valentino. Headband with heads of gazelles and a stag between stars or flowers, Egypt, ca. 1648-1540 BCE. Photos via The Met, collage by Eppu Jensen. It’s from ancient northern / middle Egypt, from the time of the so-called Hyksos culture, which combined Egyptian and Eastern Mediterranean traditions. This diadem is dated ca. 1648-1540 BCE, with animal heads alternating with flowers. Apparently it’s a typical example of how artistic styles were combined in the multicultural Hyksos civilization. Alicia Sivertsson at Alicia Sivert. Isn’t it fantastic? It’s adapted from the huge blue table runner that shows phases of the moon in gold from the Harry vs. Draco dueling club scene. A very beautiful and neat smaller scale version. Jättesnygg! Kudos! It’s made by Morisa9 on Deviantart. The butterflies are the most stunning part – she cut, spray painted and detailed all 400 or so of them. Wow! Love it! 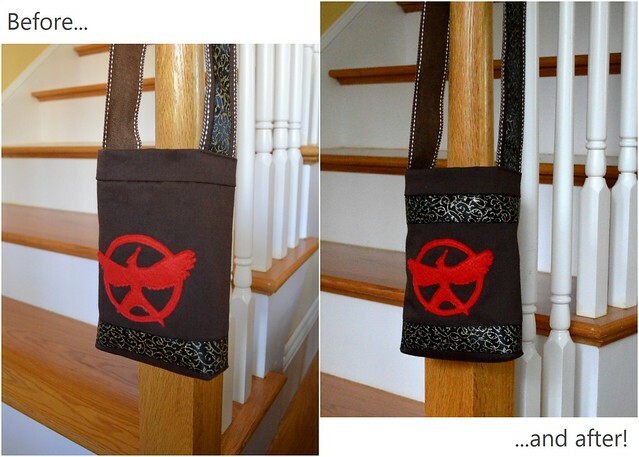 Bonus links to arrow motif tutorials: pencil case with embroidery by Glòria Fort Mir (Catalan and Spanish) and gold vinyl sofa pillows by Ashley Phipps at Simply Designing. 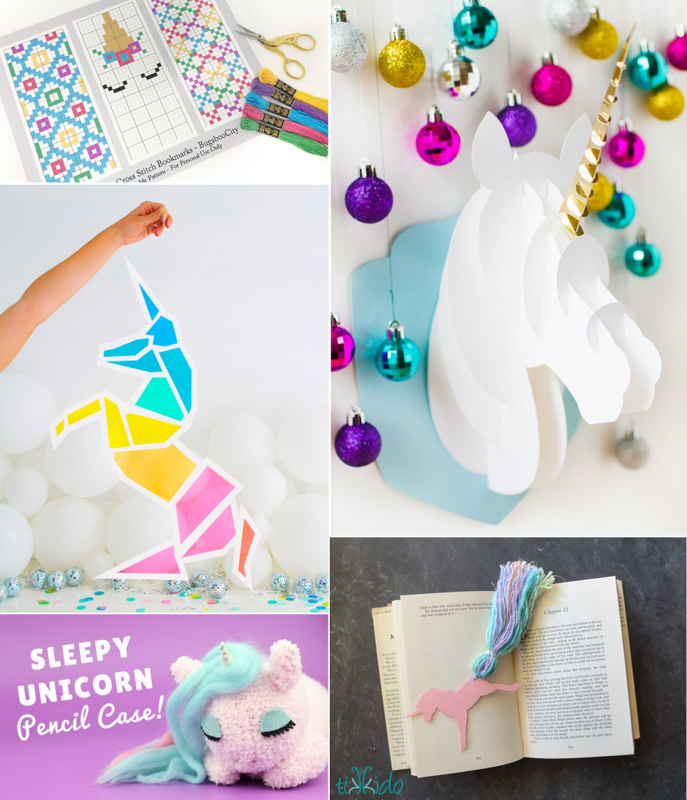 High fashion now comes in a decidedly fantasy-inspired flare! The cuts remind me of some Game of Thrones designs, the movie Troy (or vaguely of ancient Greek styles in general) and the European high middle ages or the Bysantine Empire. The luxurious combination of black and gold harks back to the late middle ages / Tudors / Reformation. The sheer fabrics put these squarely in the modern period, though. Photos by Fabrizio Ferri for Vogue; found via The Fashionography (with many more photos!). The new Star Wars Episode VII trailer got me thinking back to the prequels and their costuming. I remember being initially impressed by Queen/Senator Amidala’s garb. Especially after Leia’s rather Spartan wardrobe, the lavish fabrics and colors on Padmé were a joy to watch. Several Amidala’s outfits have historical inspiration, but two such forebears stand out. Other people have made the connection between Mongolian Khalkha people’s traditional wear and Queen Amidala’s Episode I Senate gown before me, but finding a gorgeous museum-preserved historical exemplar reminded me of it. In the comparison below, on the left is the museum piece and on the right Amidala’s gown, complete with headdress. Left: Khalkha (or Halh) garb from Mongolia; National Museum of Mongolia. Right: Queen Amidala’s Senate dress, Star Wars Episode I; Scott Shingler Photography. Collage by Eppu Jensen. The Wikipedia article on Padmé lists another historical model, this one from Episode II. A costume ball dress for Russian Grand Duchess Xenia Alexandrovna with a kokoshnik headdress is said to have inspired Padmé’s refugee dress. Left: Grand Duchess Xenia Alexandrovna of Russia in a 1903 costume ball outfit; Wikimedia. Right: Queen Amidala’s refugee dress, Star Wars Episode II; via Rebels Haven. Collage by Eppu Jensen. I thought I also noticed that, in The Phantom Menace, Amidala’s costumes predicted reasonably accurately what kind of a scene she was to be in: complicated and layered meant talk, relatively pared-down and pragmatic meant action. It turned out I was wrong, but not entirely. While the two most comfortable-looking costumes – the blue and grey Tatooine outfit and the maroon battle uniform – get the most screen time and the most vigorous activity (and most pants), Padmé does do a lot of static activities (standing around and talking) in both. The elaborate, courtly dresses are reserved exclusively for scenes with discussion, or, at most, stately walk. There are fewer outfits that dominate in terms of screen time in both Attack of the Clones and Revenge of the Sith; the closest match is the Geonosis arena suit. 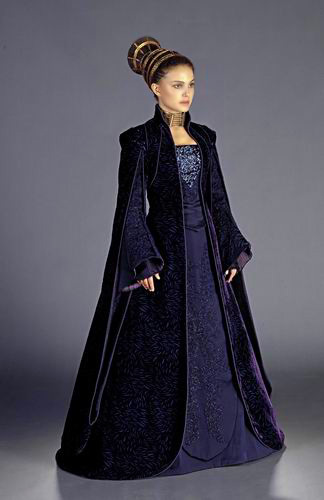 Senator Amidala’s loyalist committee dress, Star Wars Episode II; via Rebels Haven. The deep purplish-blue loyalist committee dress is seriously gorgeous. The streamlined Tudor profile is elegant, the robe sleeves nod to medieval sleeves (perhaps there’s even a hint of kimono sleeve design?) and the embellishments add to, not overwhelm, the whole. Any favorites you’d like to mention? Amidala’s Senate outfit: Scott Shingler Photography on Flickr. Amidala’s refugee dress: via Rebels Haven. Amidala’s loyalist committee dress: via Rebels Haven. Grand Duchess Xenia Alexandrovna’s costume: Wikimedia Commons. Happy New Year to each and everyone! I had such a relaxing Christmas and a great break in general. I hope that was also the case for you. It’s good to be back to a fresh start, though, with some fresh snow outdoors. I just love how everything looks so clean and clear and soft after snowfall. 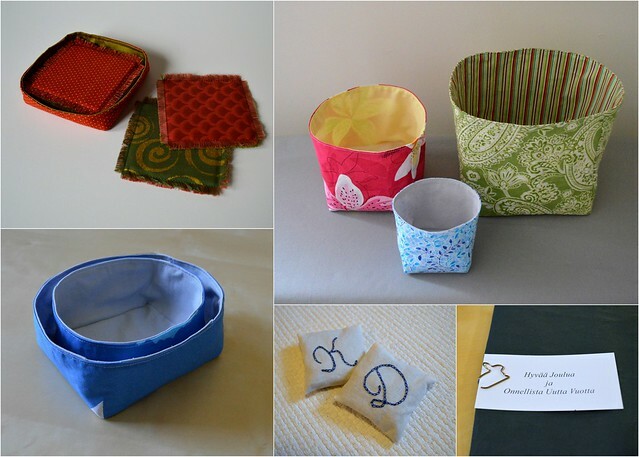 Clockwise from top right: three nesting bins in the recipient’s favorite colors; simple gift wrapping with a hunter green envelope, a bunny paper clip and a recycled Christmas card cut down to size; freeform hand-embroidered rosemary sachets, cotton on cotton muslin; two nesting bins out of blue Marimekko poppy print fabric; and eight fabric coasters with felt innards and fringed edges, complete with a small custom storage bin in coordinating colors. In this case, part of the pleasure came from being able to use for personal gain a fabric bin construction technique I developed for my business. 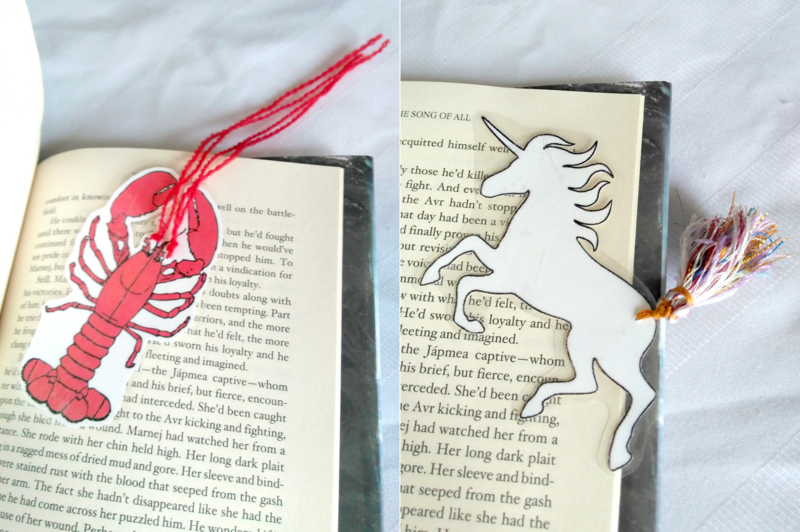 Any handmade gifts you either made or received that you’d like to share? Please do!